Q. When else do I sin against preaching of the Word? Q. How will godly acquaintance greaten my sin? 2:25,34, 4:11), Absalom and Judas were both strangely hanged (2 Sam 18; Matt 27). Q. Are sins thus heightened, distinguished from others by any special name? A. Yes; they are called rebellion, and are compared to the sin of witchcraft (1 Sam 15:23), they are called willful sins (Heb 10:26), they are called briars and thorns, and they that bring them forth are ‘nigh unto cursing, whose end is to be burned’ ( Heb 6:7,8). Q. Are there any other things that can make little sins great ones? iniquities; as also when you sin against the patience, long-suffering, and forbearance of God, this will make little sins great ones (Dan 5:21-24; Rom 2:4,5). Q. Did ever God punish little children for sin against him? Came across this one quite providentially while looking for another song. Liked what they were doing so much I decided to choose it for today. Q. What kind of sins are the greatest? lying, covetousness, witchcraft, sedition, heresies, or any the like (1 Cor 6:9,10; Eph 5:3-6; Col 3:5,6; Gal 5:19-21; Rev 21:8). Q. What do you mean by circumstances that attend sin? A. I mean light, knowledge, the preaching of the Word, godly acquaintance, timely caution, &c.
Q. Will these make an alteration in the sin? A. These things attending sinners, will make little sins great, yea greater than greater sins that are committed in grossest ignorance. day of judgment than for thee’ (Matt 11:24; Luke 10:12). Q. And was this the reason, namely, because they had such circumstances attending them as Sodom had not? A. Yes, as will plainly appear, if you read the three chapters above mentioned. Q. When do I sin against light and knowledge? A. When you sin against convictions of conscience, when you sin against a known law of God, when you sin against counsels, and dissuasion of friends, then you sin against light and knowledge (Rom 1:32). 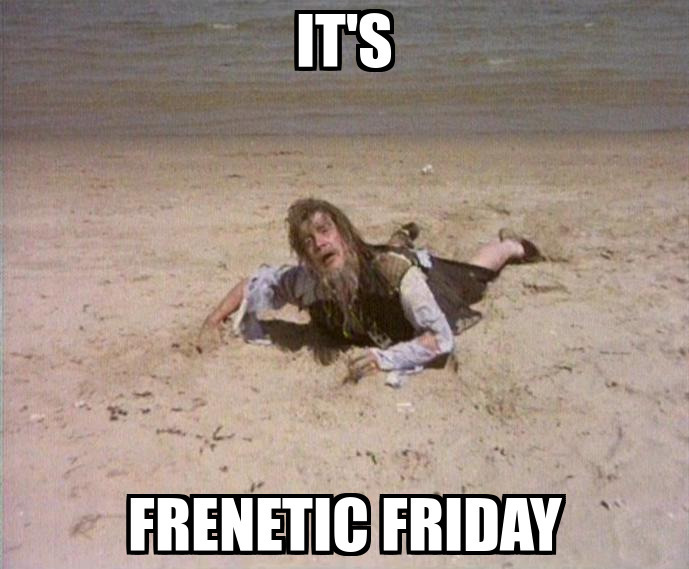 Ladies and Gentlemen it is a distinct pleasure to once again post a Frenetic Friday. And we have a good one for you. It is nice to see these thugs get a little comeuppance now if Portland’s mayor would just get a backbone and do the same. I seriously urge you to go to the website and examine what Evangelicals believe about theology and the Bible. And with that terrifying video I bid you good night until the next Frenetic Friday. Seems appropriate since I was running a low grade fever for most of last week. Well it appears that the medical professionals and I get to go back to work tomorrow. Once again able to pay bills, and ultimately qualify for medical insurance. Thanks for your prayers and support. punished with this punishment in this world,that we might have seen it and believe? wrought by looking into hell, and seeing thedamned tormented before our eyes, but by ‘hearing the word of God’ (Rom 10:17). For he that shall not believe Moses and the prophets, will not be persuaded should one come from the dead, yea should one come to them in flames to persuade them (Luke 16:27-31). Q. Are there degrees of torments in hell? be given him’ (Isa 3:11). Q. Who are like to be most punished there, men or children? A. The punishment in hell comes not upon sinners according to age, but sin; so that whether they be men or children, the greater sin, the greater punishment; ‘For there is no respect of persons with God’ (Rom2:11). Q. How do you distinguish between great sins and little ones? A. By their nature, and by the circumstances that attend them. Q. What do you mean by their nature? A. I mean when they are very gross in themselves (2 Chron 33:2; Eze 16:42). Q. 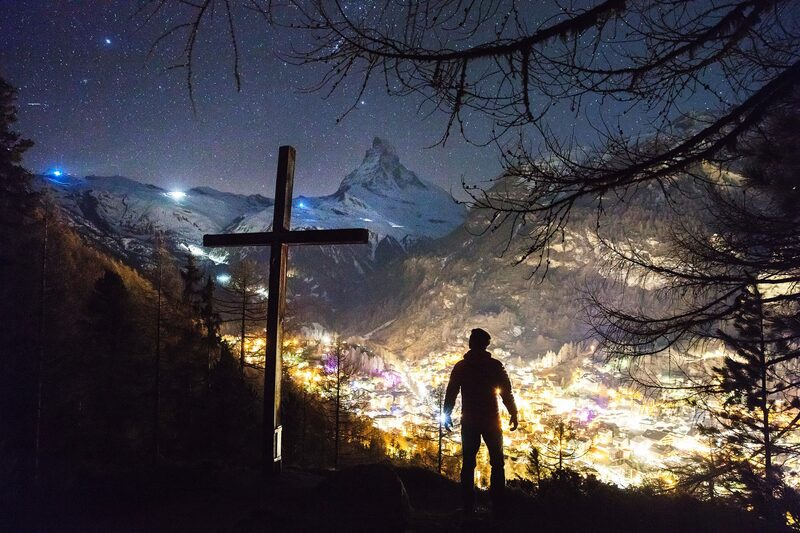 How are men punished in this world for sin? own heart’s lusts, to blindness of mind also, and hardness of heart; yea, and sometimes to strong delusions that they might believe lies, and be damned (Lev 26:15,26; Amos 4:7,10; Rom1:24,28; Exo 4:21, 9:12-14; Zeph 1:17; Rom 11:7,8; 2 Thess 2:11,12). A. With a worm that never dies, and with a fire that never shall be quenched (Mark 9:44). Q. Whither do sinners go to receive this punishment? A. It is a place and a state most fearful (Luke 13:28, 16:28; Acts 1:25). Q. Why do you call it a place? prison, in their chains of darkness forever (Luke 12:5,58, 16:26; Jude 6). Q. What [kind of] place is hell? A. It is a dark bottomless burning lake of fire, large enough to hold all that perish (Matt 22:13; Rev 20:1,15; Isa 30:35; Prov 27:20). Q. What do you mean when you say it is a fearful state? A. I mean, that it is the lot of those that are cast in thither to be tormented in most fearful manner, to wit, with wrath and fiery indignation (Rom 2:9; Heb 10:26,27). Q. In what parts shall they be thus fearfully tormented? Q. How long shall they be in this condition? A. ‘These shall go away into everlasting punishment’ (Matt 25:46). and they have no rest day nor night’ (Rev 14:11). For they ‘shall be punished with everlasting destruction from the presence of the Lord, and from the glory of his power’ (2 Thess1:9).